An idyllic tropical escape in the Gulf of Thailand, Koh Samui is the Kingdom’s third largest island and about as picturesque as they come. Dazzling powder-white beaches, captivating sunsets, swaying coconut palms and pristine seas are all complemented by a lush jungle-like interior. 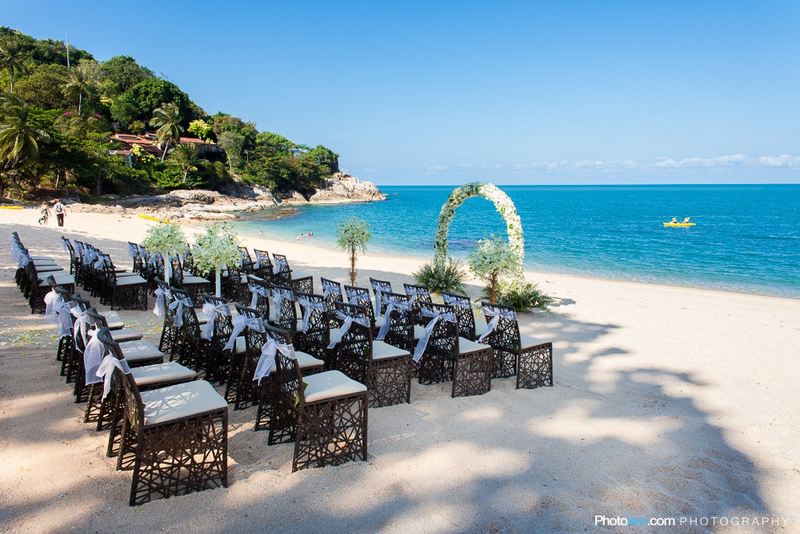 With a warm climate year-round, Koh Samui is perfect for couples dreaming of a relaxed tropical celebration. 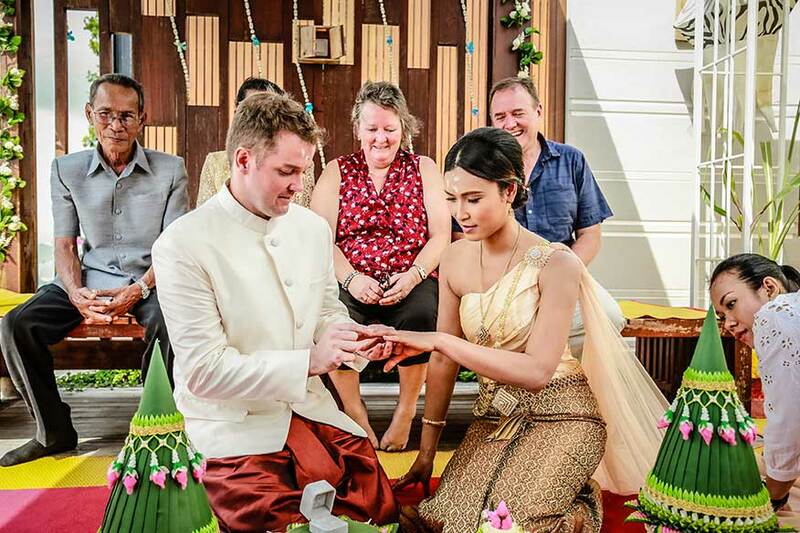 With such a glorious holiday experience on offer, guests will love saying “yes!” to your Koh Samui destination wedding. Direct flying time is only two hours from Singapore; just under two hours from Kuala Lumpur; and a little over one hour from Bangkok. 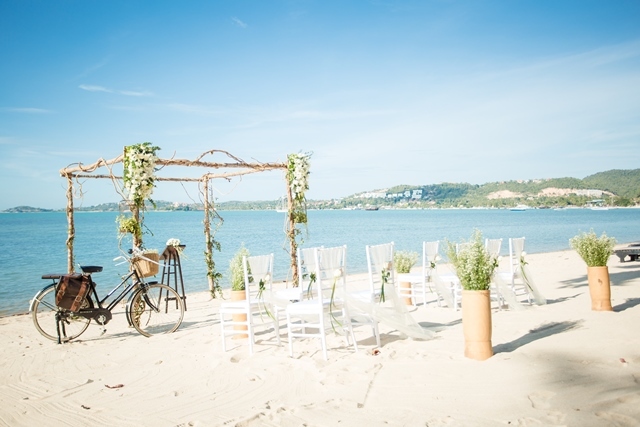 The Great Destination Weddings team has been visiting Samui for more than two decades — they’ve done the hard work for you with this handpicked selection of some of the island’s best wedding resorts and venues.